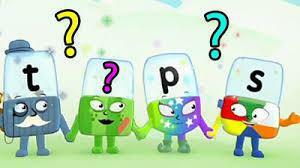 Can you identify the missing letters in this Alphablocks quiz? 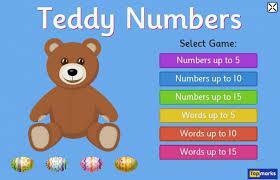 Learn to count to 15 with the 'Teddy Numbers' game. 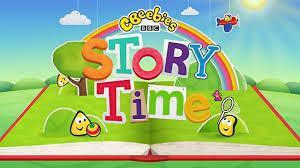 Listen to stories featuring your favourite CBeebies characters. 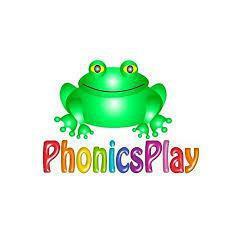 This site contains a range of interactive phonic games. 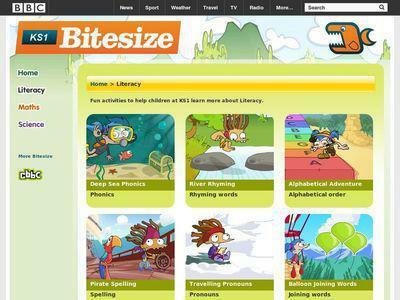 This site contains a range of games focusing on spelling, punctuation and grammar. 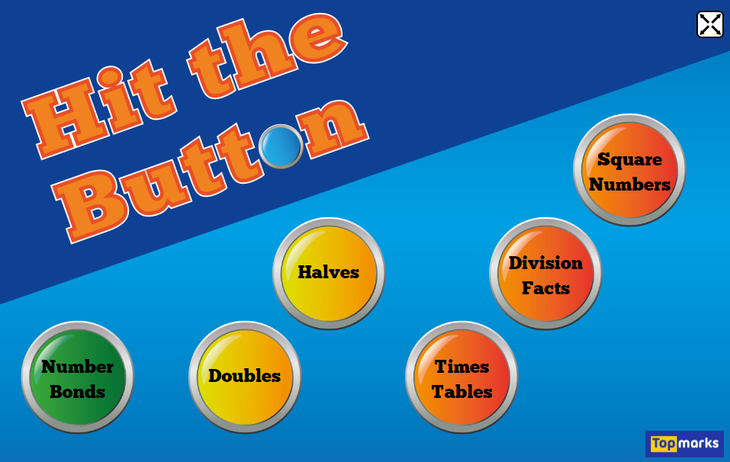 This quick fire maths game will help to develop your number bonds, doubling and multiplication skills. 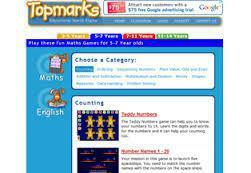 The Topmarks site features a range of useful maths and English games.